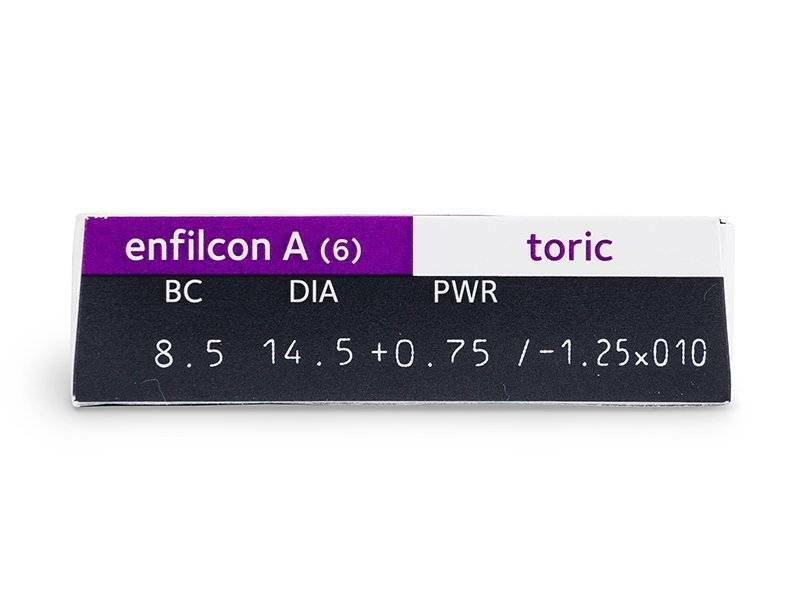 Avaira Toric - 6 lenses - Weblens - Your Contactlenses Online ! The Toric variant of the Silicone Hydrogel lens Avaira. 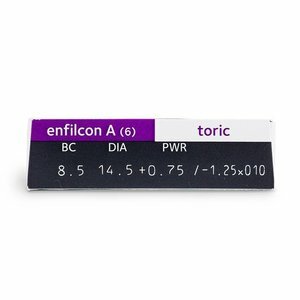 Specially designed for people with dry eyes and astigmatism. The Toric variant of the Silicone Hydrogel lens Avaira. Specially designed for people with dry eyes and astigmatism. The exclusive Aquaform technology in Avaira contact lenses from CooperVision ensure that your eyes get enough oxygen to stay healthy. That is why the lens is very soft, flexible, smooth and comfortable. The material of the Aquaform lens is also naturally hydrophilic - without artificial coatings or wetting agents - and holds water in the lens to keep it moist even if you have been in it for a long time.